It's not too late! 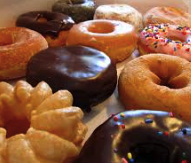 You can still email Family Liaison Esmeralda with plans to bring doughnuts Friday morning. Giving her a heads up by Thursday noon, will allow us time to buy more if we need to. 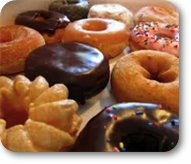 Doughnut deliveries welcome Friday, 7 to 7:30 a.m. Thank you, Tiger parents, so much!